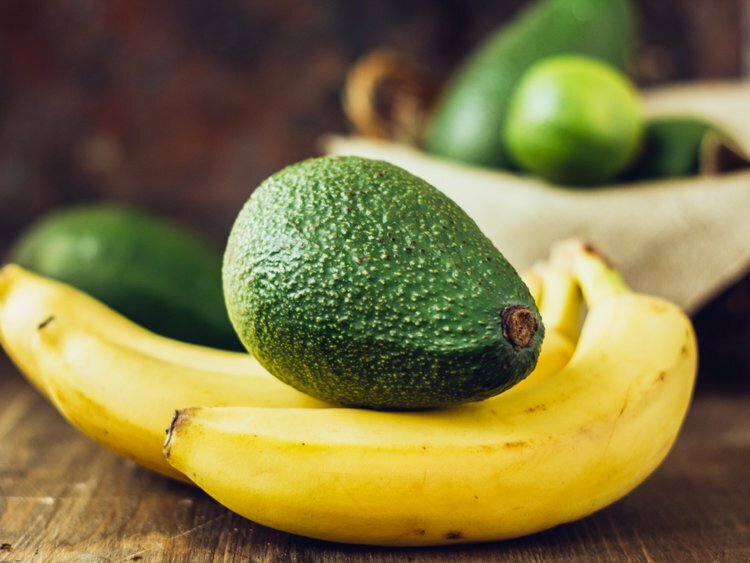 Bananas and avocados — foods that are rich in potassium — may help protect against pathogenic vascular calcification, also known as hardening of the arteries. University of Alabama at Birmingham researchers have shown, for the first time, that reduced dietary potassium promotes elevated aortic stiffness in a mouse model, as compared with normal-potassium-fed mice. Such arterial stiffness in humans is predictive of heart disease and death from heart disease, and it represents an important health problem for the nation as a whole. The UAB researchers also found that increased dietary potassium levels lessened vascular calcification and aortic stiffness. Furthermore, they unraveled the molecular mechanism underlying the effects of low or high dietary potassium. Such knowledge of how vascular smooth muscle cells in the arteries regulate vascular calcification emphasizes the need to consider dietary intake of potassium in the prevention of vascular complications of atherosclerosis. It also provides new targets for potential therapies to prevent or treat atherosclerotic vascular calcification and arterial stiffness. A UAB team led by Yabing Chen, Ph.D., UAB professor of pathology and a Research Career Scientist at the Birmingham VA Medical Center, explored this mechanism of vascular disease three ways: living mice fed diets that varied in potassium, mouse artery cross-sections studied in culture medium with varying concentrations of potassium, and mouse vascular smooth muscle cells grown in culture medium. Working from living mice down to molecular events in cells in culture, the UAB researchers determined a causative link between reduced dietary potassium and vascular calcification in atherosclerosis, as well as uncovered the underlying pathogenic mechanisms. The animal work was carried out in the atherosclerosis-prone mouse model, the apoliprotein E-deficient mice, a standard model that are prone to cardiovascular disease when fed a high-fat diet. Using low, normal or high levels of dietary potassium — 0.3 percent, 0.7 percent and 2.1 percent weight/weight, respectively, the UAB team found that the mice fed a low-potassium diet had a significant increase in vascular calcification. In contrast, the mice fed a high-potassium diet had markedly inhibited vascular calcification. Also, the low-potassium mice had increased stiffness of their aortas, and high-potassium mice had decreased stiffness, as indicated by the arterial stiffness indicator called pulse wave velocity, which is measured by echocardiography in live animals. 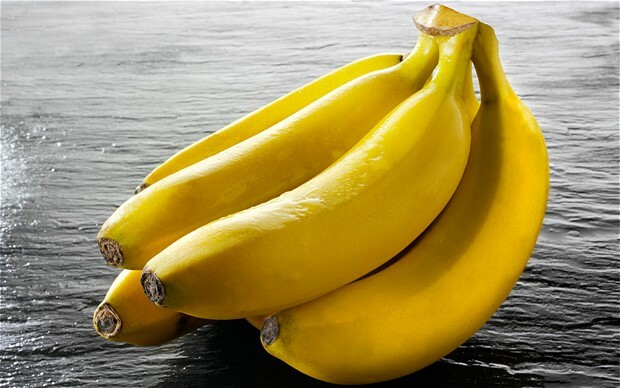 The different levels of dietary potassium were mirrored by different blood levels of potassium in the three groups of mice. When researchers looked at arterial cross-sections in cultures that were exposed to three different concentrations of potassium, based on normal physiological levels of potassium in the blood, they found a direct effect for the potassium on arterial calcification within arterial rings. Arterial rings in low-potassium had markedly enhanced calcification, while high-potassium inhibited aortic calcification. In cell culture, low potassium levels in the culture media markedly enhanced calcification of vascular smooth muscle cells. Previous research by several labs including Chen’s group has shown that calcification of vascular smooth muscle cells resembles the differentiation of bone cells, which leads to the transformation of smooth muscle cells into bone-like cells. So the UAB researchers tested the effect of growing vascular smooth muscle cells in low-potassium cell culture. They found that the low-potassium conditions promoted the expression of several gene markers that are hallmarks of bone cells, but decreased the expression of vascular smooth muscle cell markers, suggesting the transformation of the vascular smooth muscle cells into bone-like cells under low-potassium conditions. Mechanistically, they found that low-potassium elevated intracellular calcium in the vascular smooth muscle cells, via a potassium transport channel called the inward rectifier potassium channel. This was accompanied by activation of several known downstream mediators, including protein kinase C and the calcium-activated cAMP response element-binding protein, or CREB. In turn, CREB activation increased autophagy — the intracellular degradation system — in the low-potassium cells. Using autophagy inhibitors, the researchers showed that blocking autophagy blocked calcification. Thus, autophagy plays an important role in mediating calcification of vascular smooth muscle cells induced by the low-potassium condition. The roles of the CREB activation and autophagy signals were then tested in the mouse artery cross-section and living-mouse models, with low, normal or high levels of potassium in the media or diet. Results in both of those systems supported the vital role for potassium to regulate vascular calcification through calcium signaling, CREB and autophagy.